It’s great having a beautiful website that shows your company in the best possible way but you need people to see it and not just any people, you need targeted visitors that are interested in your products or services. By combining a good understanding of your customers, and in depth knowledge of the ways Google understands your website’s engagement, performance and reputation. Creating quality links to your website that will help your search engine rankings position. This is done by creating relevant industry content and submitting to relevant resource pages that will create links and therefore targeted traffic to your website with users that are interested in your particular type of products or services. Search Engine Optimisation is the foundation for any successful Internet marketing campaign. 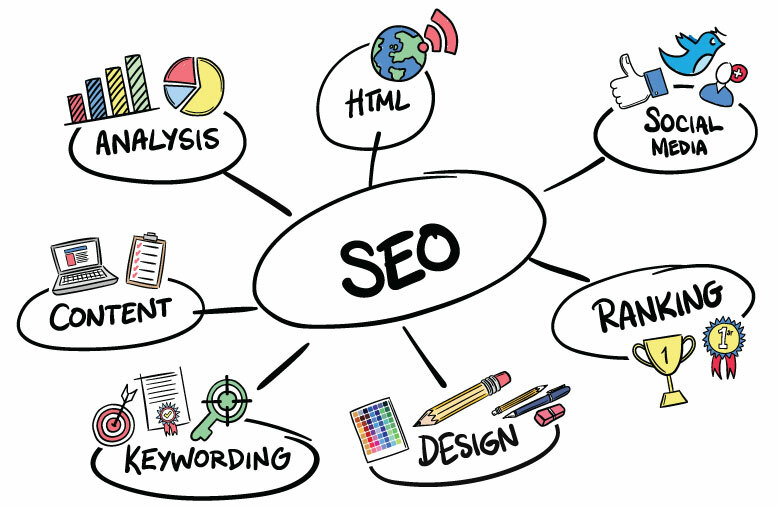 SEO enables your website to achieve higher organic search engine rankings that cost nothing, which drives more targeted traffic to your website. These are high quality leads and will create more sales for your business. Pay-Per-Click or PPC as its known is another strategy that can be used in successful online marketing campaigns. Using PPC, you are able to gain front page results on search engines and generate quality targeted traffic. PPC is a close second to Search Engine Optimisation (SEO) in generating business online at a low cost when done correctly.